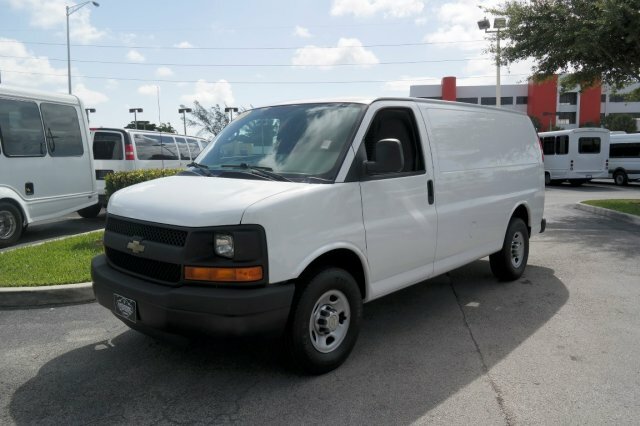 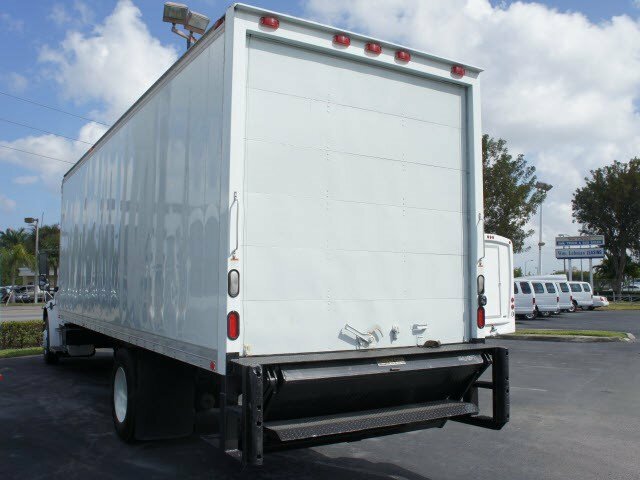 Get Your New Cargo Van from Lehman Van, Truck, and Bus Sales in Miami Today! 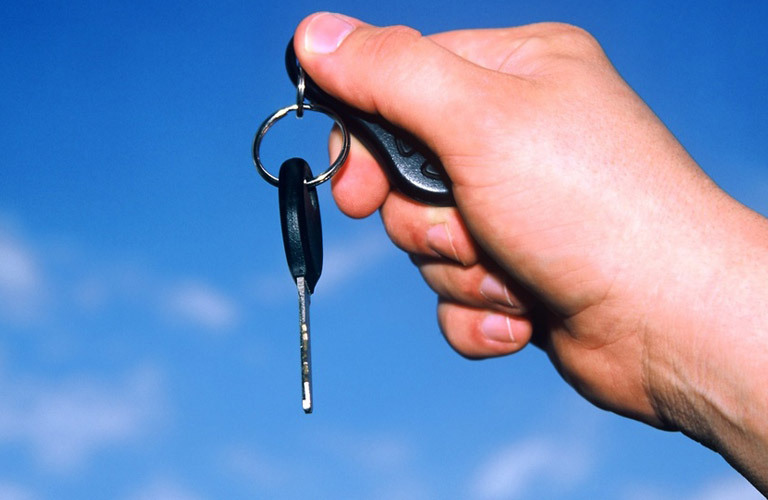 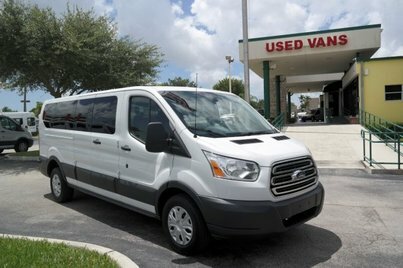 Choose Your Pre-Owned Van in Miami with Lehman Today! 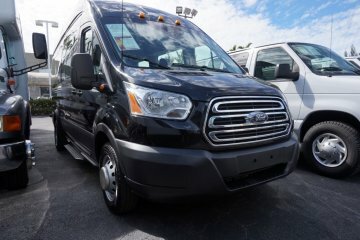 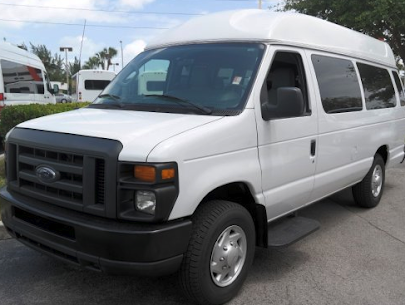 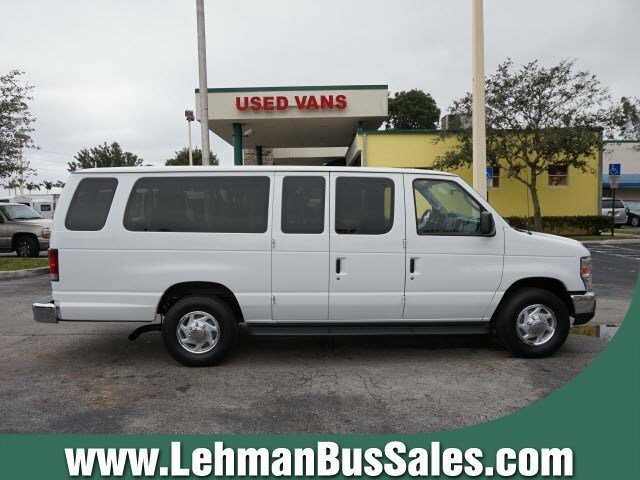 Get Going with a New Van in Miami from Lehman! 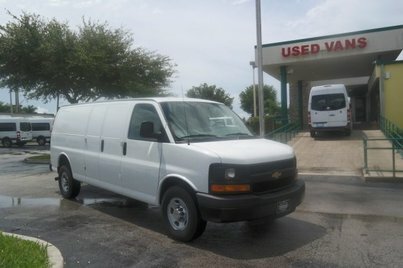 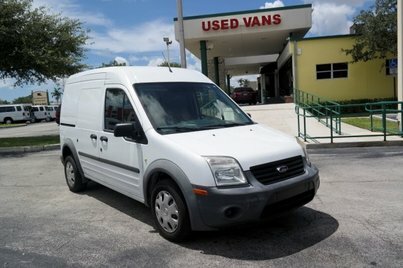 Find a Used Van in Miami at Lehman! 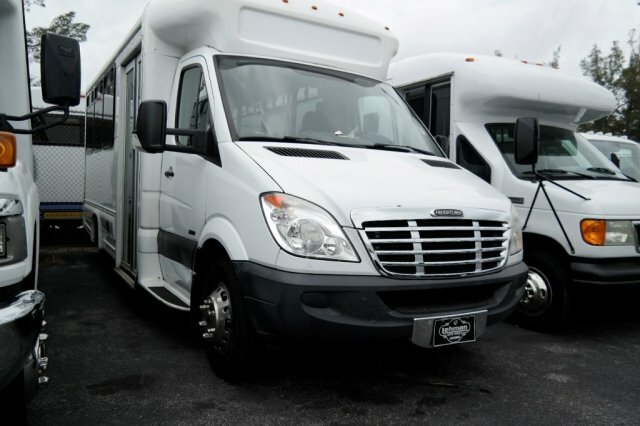 Get Your Commercial Vehicle Today with Lehman Bus Sales! 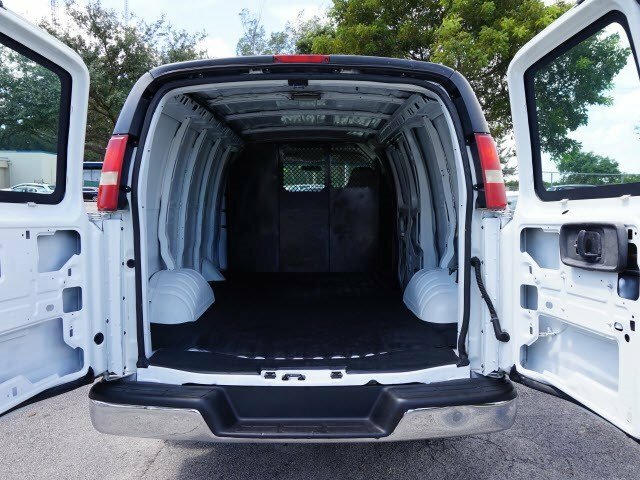 Need a Cargo Van in Miami? 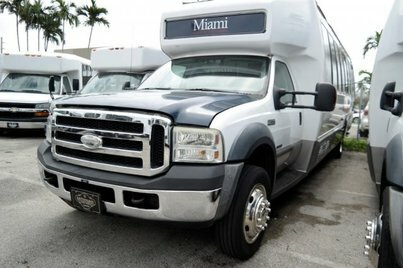 Visit Lehman Bus Sales!